The most famous loop af all time. 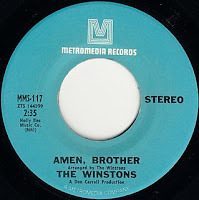 The "Amen Break" is a six-second drum sample from the b-side of the chart-topping single from The Winstons in 1969. 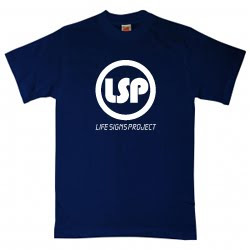 This sample was used extensively in early hiphop and sample-based music, and became the basis for drum-and-bass and jungle music. The following video does an amazing job of "breaking" down just how important this 6 second sample is in the context of music to follow. On a side note I have bottled up a couple of my personal favorite sampled filled treats. Wow that was quite interesting. Excellent post. love it! thanks for the journalistic exploration on this - much better than the simpl-fried snippets that a lot of blogs post. Keep up the good work. can i get an Amen!? that was nice, thanks! Interesting, and reminds me of the story of the "Funky Drummer" drum break performed by drummer Clyde Stubblefield in 1969. I doubt ZeroG, or anyone else in the business of sampling and repackaging, really has a valid copyright in the Amen Break. ZeroG argues its sample is copyrighted. It would then have to show how it made the sample (to prove authorship). It can either tell the truth or lie and say they came up with it on their own. If they tell the truth, they will admit that their sample is derivative of Amen, Brother. If they don't have authorization, that derivative is "used unlawfully" and therefore "protection . . . does not extend" to that part of the work. If ZeroG lies, you just play this youtube video showing where the sample really came from and let them squirm. Then the "unlawful use" argument above will extinguish their copyright. This is a lot like a famous case in which a guy who wrote a story with striking similarities to Rocky IV sent his script to Sly Stallone. Stallone subsequently ripped off the script, made some changes and filmed the movie. The amateur scriptwriter sued Stallone for copyright infringement. The federal court there held that the scriptwriter used the Rocky character without Stallone's permission, and was therefore an "unlawful use." Since the characters were not severable from the original part of the script, there was no valid copyright in the script and Stallone could use it without penalty. Other than that part of the legal analysis, this was a super interesting and informative video, though. Nice work. 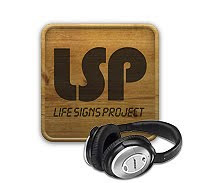 Thorough and well put documentary! A nice piece but it should have been mentioned that G. C. Coleman is the person who played the drum break on the original.